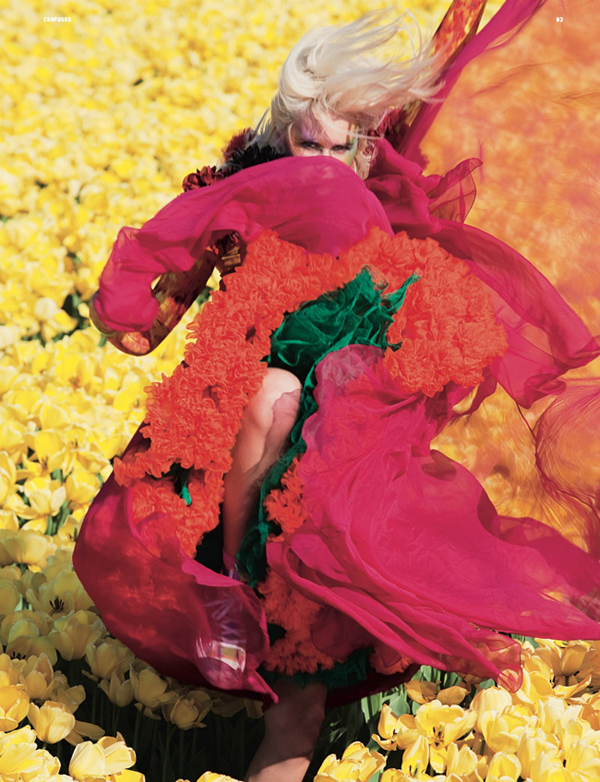 Photo by Viviane Sassen // Styling by Katie Shillingford from Dazed and Confused July 2011. I saw this yesterday and it made my day! Love it. Gorgeous photos, love the color and bliss! Choice Flowers UAE Delivers Flowers To Dubai. Customers can buy fresh flowers online and Send Flowers To Dubai which will be delivered the same day. I want a tutu like that! Amazing pictures!